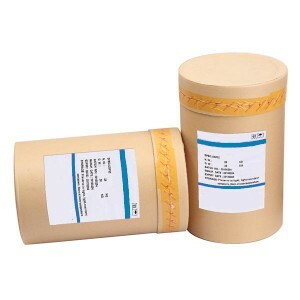 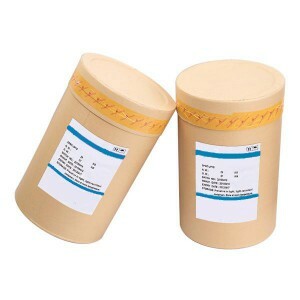 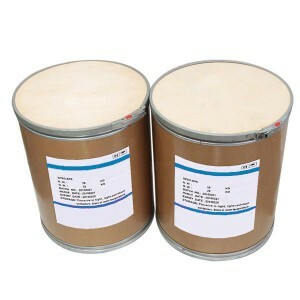 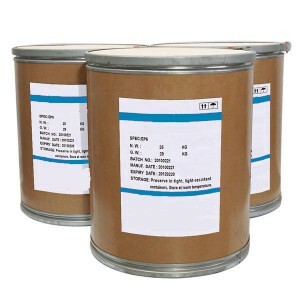 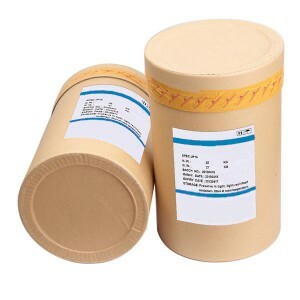 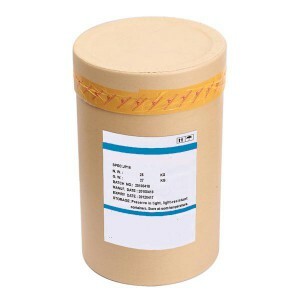 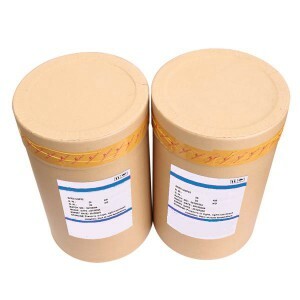 Characteristic: Potassium Sorbate can restrain effectively the activity of mould, yeast and aerophile bacteria. 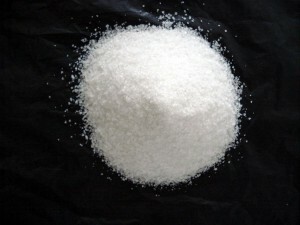 Restrain growth and reproduction of the pernicious micro oraganism as pseudomonas, staphylococcus salmonella action to restrain growth is more powerful than killing. Meanwhile, it can not restrain useful microoraganim growth as Anaerobic spore-bearing bacilli, acidophil therefore to lengthen food store period and preserve food original flavor. 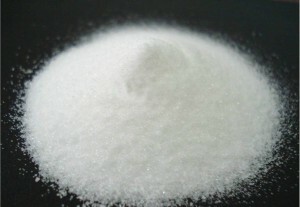 The preservative efficiency of Potassium Sorbate is 5-10 times sodium benzoate.